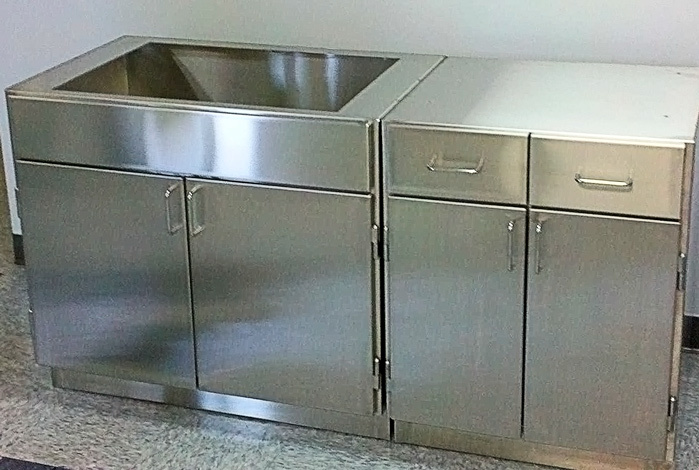 Custom fitted point of sale countertops, casework, and cladding are a specialty for CMPI. Our work creates a clean and beautiful look and feel for service pass-through windows and concession areas for hospitals, businesses, schools, churches, stadiums or homes. 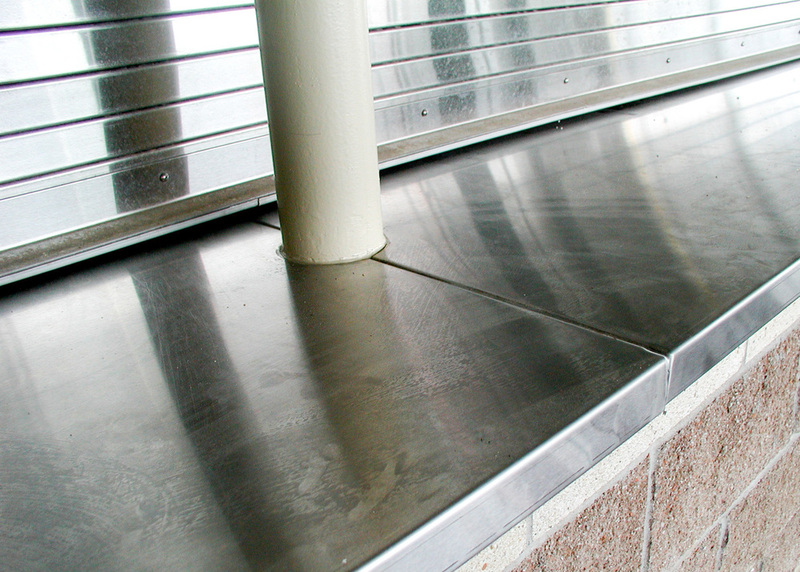 We also offer stainless joggle seam wall cladding for commercial kitchen needs. 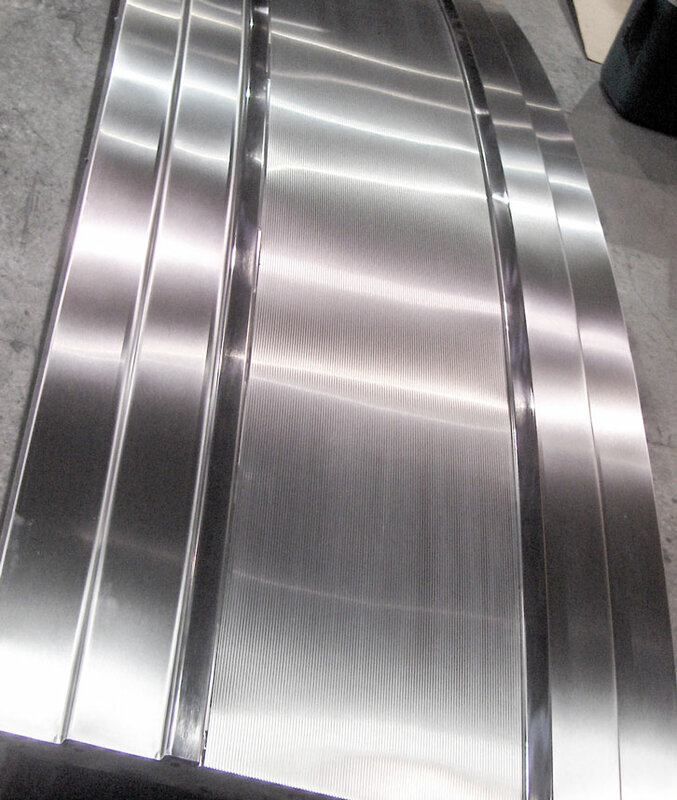 CMPI fabricated Stainless Steel wall cladding. Like all of our architectural products, CMPI will handle the fabrication and installation of your project from start to finish. 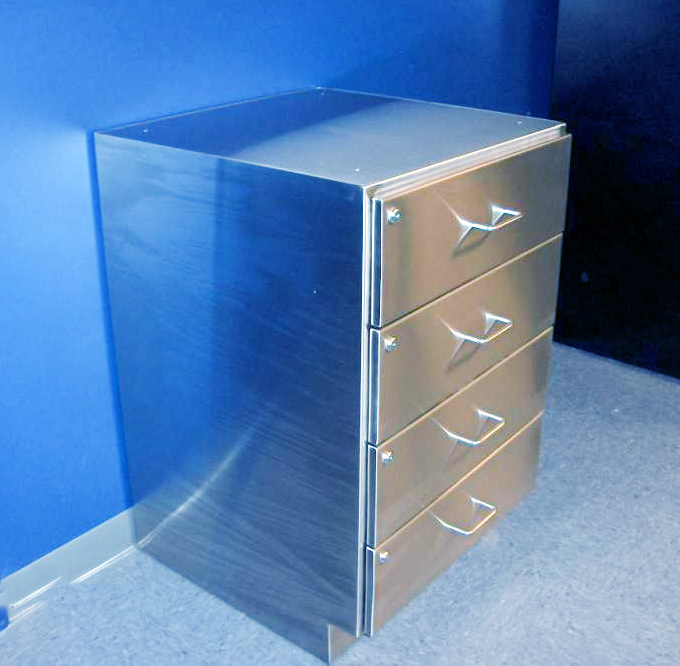 In addition to the natural beauty of stainless steel and other non-ferrous metals that we work with, the sleek look and smooth feel will be retained with little maintenance, and will never need a fresh coat of paint. 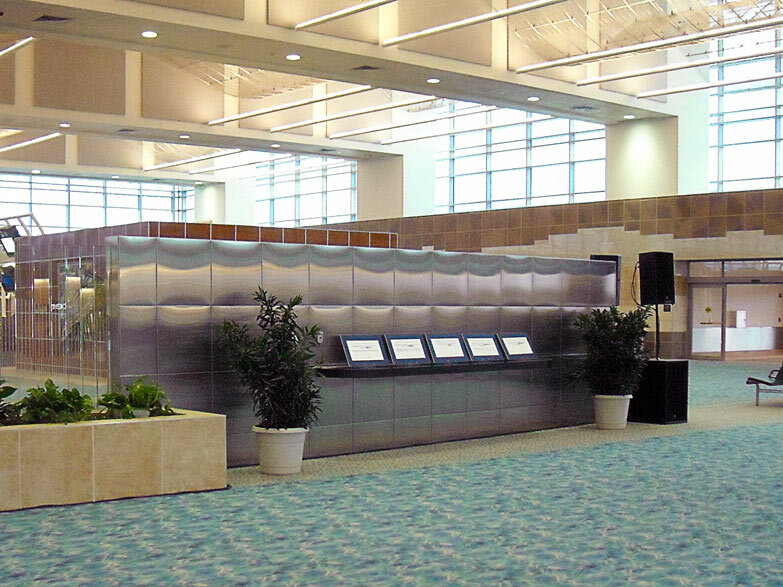 If you need your materials to be sanitary, environmentally friendly, and all-weather durable, contact CMPI for more information about our architectural surfaces.